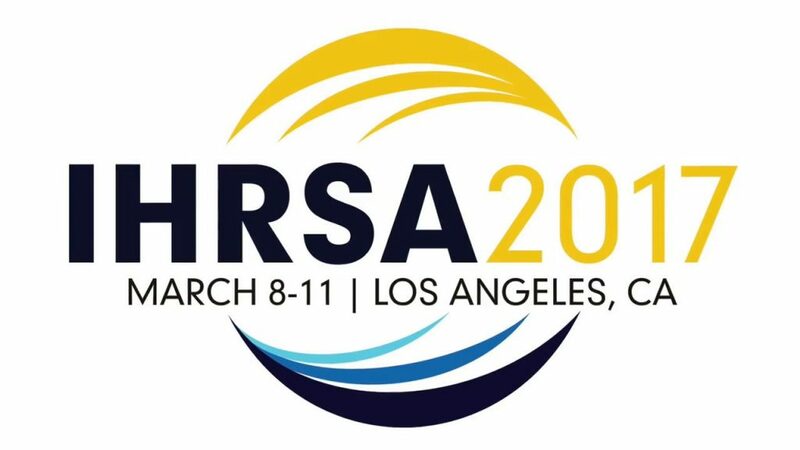 IHRSA is one of our favorite shows and the Impact Mailers team is looking forward to visiting with our fitness clients again this year in Los Angeles. We will be presenting some of our new digital products, including text to mobile, IP targeting and geofencing. Visit with us at booth #2458, March 9th-10th and don’t forget to enter to win a GoPro HD action camera!